Much like the PlayStation 4 before it, the Nintendo Switch includes a button dedicated to the social element of videogaming. Players are able to capture a moment in time of their experience with a single push of a button, but what lies beyond that? 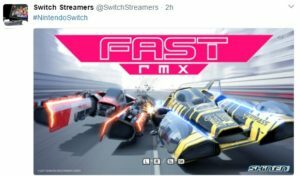 Switch Streamers has prepared a handy guide to help you get the best out of social sharing for the Nintendo Switch! The screenshot button is located on the left Joy-Con and Pro Controller, and will capture a full resolution image of your current screen. This is saved to the Nintendo Switch’s screenshot album, but how do you get it from there onto social media platforms? This functionality has been built directly into the Nintendo Switch album software, though it’s not entirely obvious how to access it. Follow the simple steps below to be sharing in no time! 1) Take a screenshot using the dedicated screenshot button. 2) Open your album by tapping the blue ‘album’ button on the Nintendo Switch home screen. 3) Highlight your preferred screenshot and press the A button. 4) Press the A button again to enter the ‘editing and posting’ mode. 5) Here you can add text to the image, or directly post to a social media account. 6) If you have not previously connected your social media accounts to your Nintendo account, you will need to do this first before posting. If you have already connected your accounts, just choose the social media you want to use. 7) If you want to change the posting location, just hit the “Change Posting Location” button. It’s as simple as that! 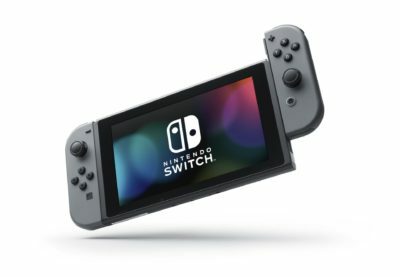 Once you’ve shared a couple of images it’ll become second nature, and in time the Nintendo Switch will also be capable of sharing user-captured videos, too! What’s your favourite screenshot you’ve captured from a videogame on Nintendo Switch? Let us know in the comments below and follow us on Twitter to see our favourites!